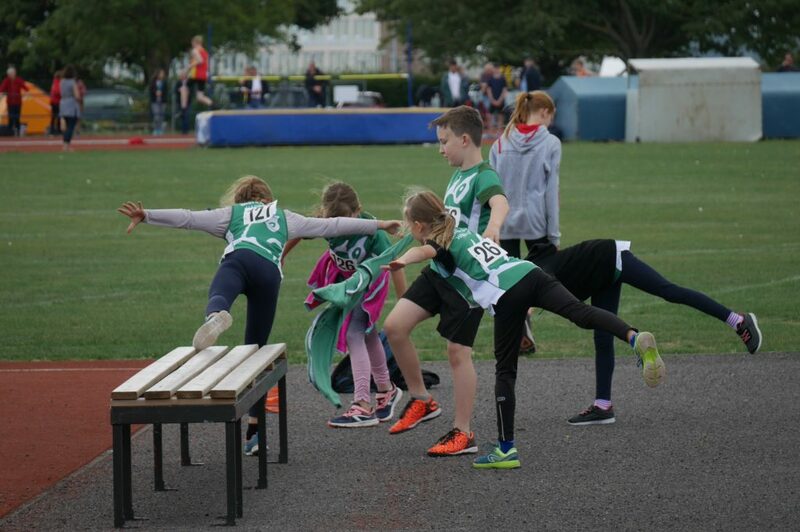 Our first juniors track & field fixture of the season is at Horspath on Sunday 14th April. Hooray! Spring’s arrived! 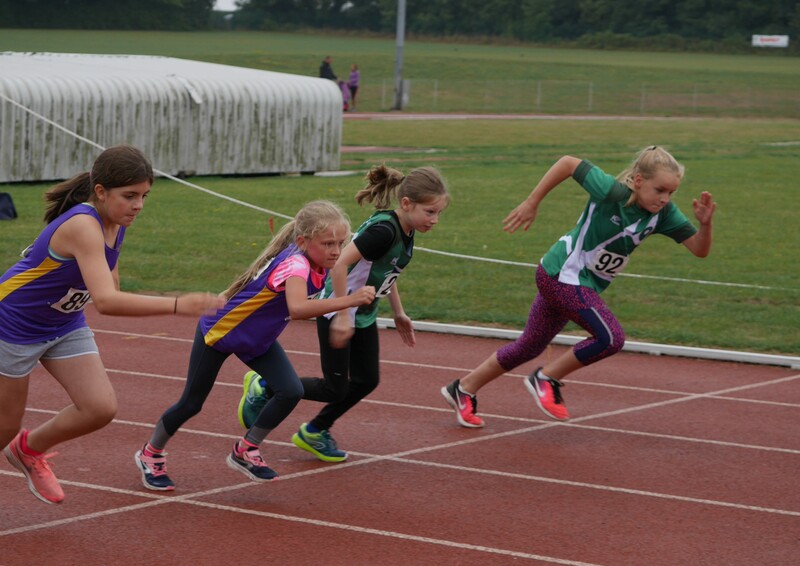 We’ve loved seeing so many of our juniors competing in the Sportshall & XC over the winter, and we’ll be encouraging everybody to have a go at the track & field this season. OJL is a great introduction, so please don’t worry if it’s their first time at the track. Going with their friends from the club ensure it’s fun and unintimidating. 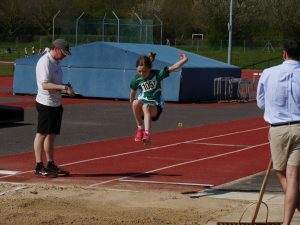 For U13’s, U15’s & U17, there are a range of events to choose from inc 100m, 200m, 800m, 1500m, Relay, Hurdles, High Jump, Long Jump & Shot Putt to choose from. 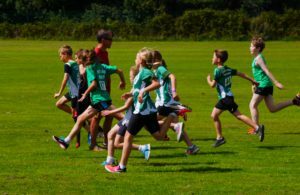 Details on the events timetable here. Please put it in the diary and let us know what you’d like to do?